If your new luggage is not fitted with a LuggageTracker.com Tag you can buy a Tag and fit it yourself. Because of the airport and other departure port security requirements we cannot provide you with a device that will puncture your luggage that allows you to attach the tag therefore tags are not available at airports, at this time. 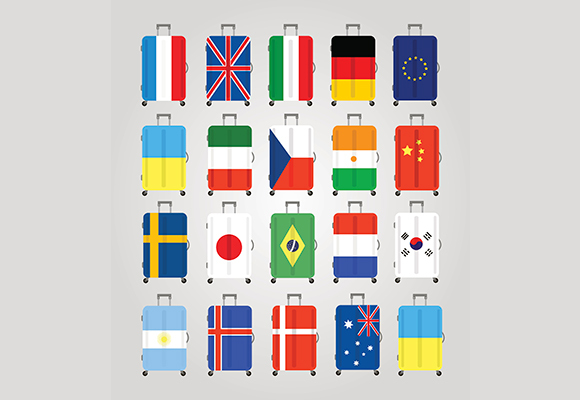 You can purchase a LuggageTracker.com Tag(s) from , search LuggageTracker.com and select the number of tags you wish to purchase. They will be posted to you so that you can attach the tag correctly to your luggage at home.